The bar cabinetry that we have created for our clients is gorgeous to look at and comfortable to spend relaxing time with your friends entertaining. 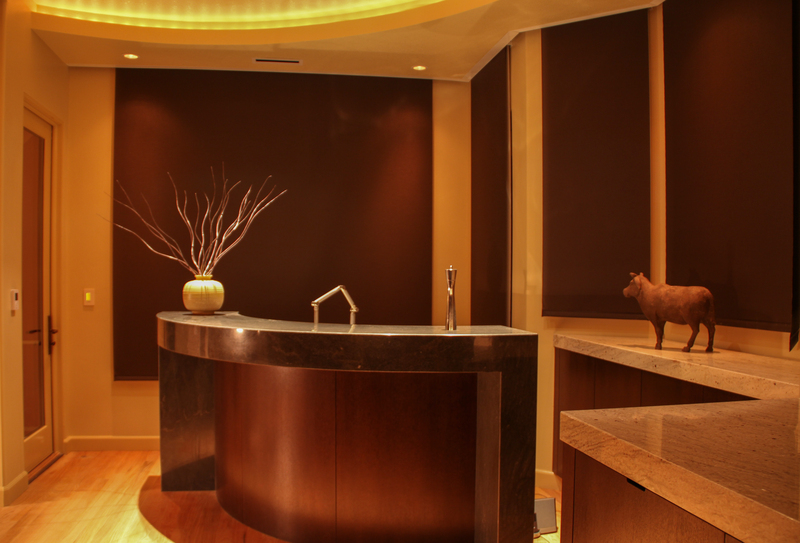 We have had the privilege to enjoy some of our custom bar cabinets with some of our clients. Sharing some time with our clients at the bars that we created was thoroughly enjoyable. 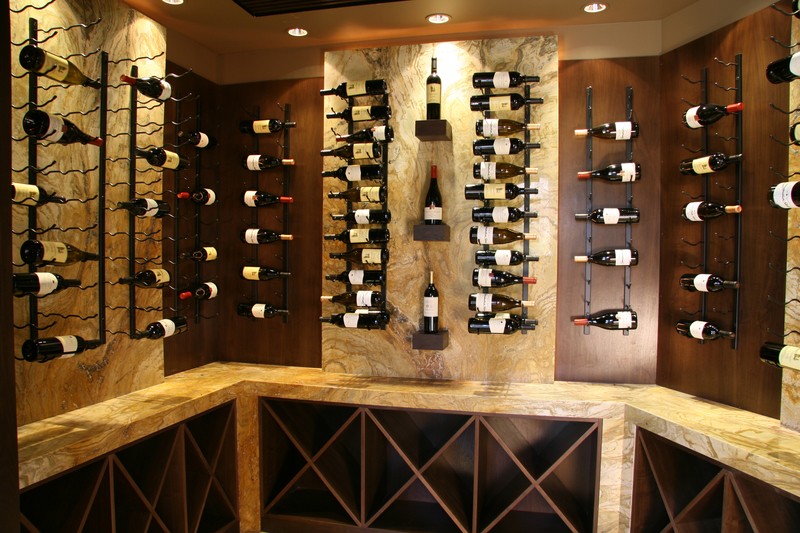 We have the expertise to design cabinetry that effectively provides storage for your wine and spirits. 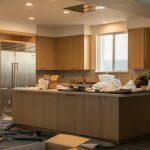 Whether you have a small space in your kitchen or den or a dedicated wine room, we will be delighted to help you out by creating beautiful bar and wine cabinetry for your home. 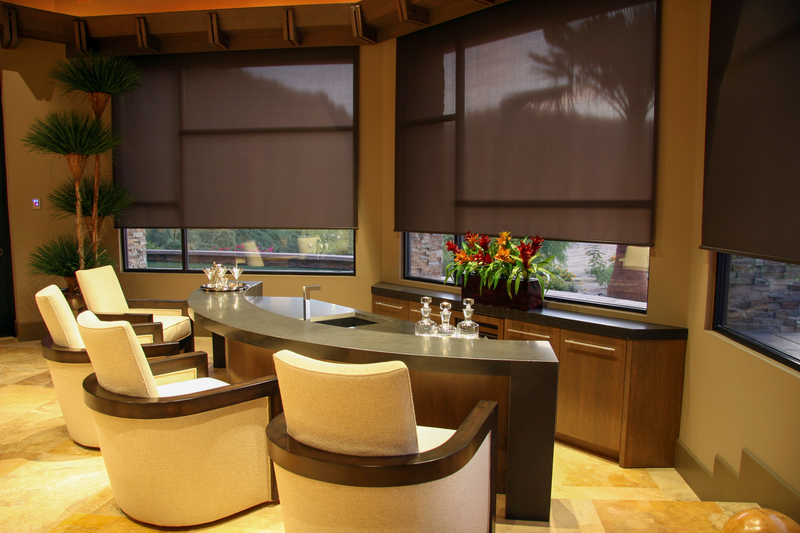 Please call us at 866-514-7776 or 805-983-2701 or email us to set up an appointment with one of our designers to get started creating your custom home bar or wine room today.